Twitter’s gone shopping? Yes, indeed it has. The @EarlyBird account, according to an article at Read Write Web, could be used in a couple of ways. It very well might bring strategic partner advertising, but could also be the main account for some sub-accounts. RWW postulates that Twitter could further break things down into distinct sections for music, books, fashion and more. 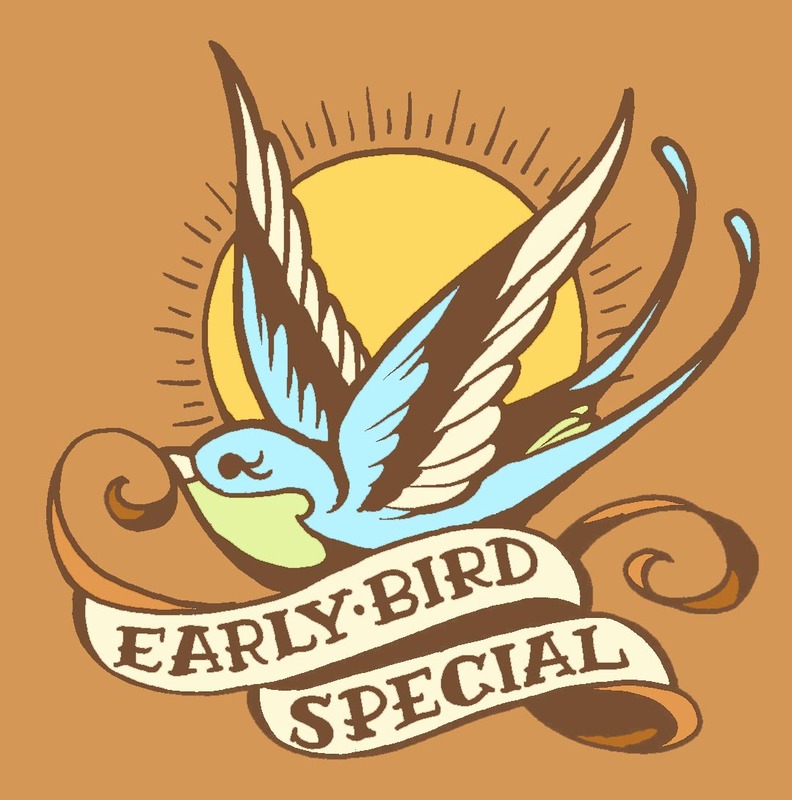 In the mean time, give the @EarlyBird a follow, and we’ll all wait to see what’s in store. Read next: Will.i.am throws the boom boom pow at his iPad thieves.